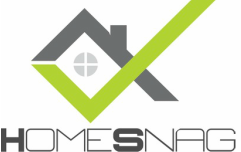 HomeSnag are a professional snagging company covering sites across Bedfordshire, Buckinghamshire, Cambridgeshire, Herfordshire, Norfolk, Northamptonshire, Oxfordshire, Suffolk and Warwickshire. 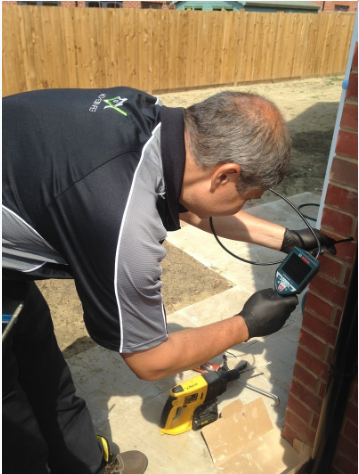 Our snagging inspectors are highly experienced and hold RICS accredited qualifications which enable us to raise both major and minor issues. 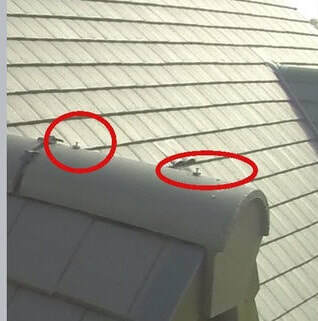 We use specialist equipment to identify issues with your new build property which are raised in a photographic snag report issued within 48 hours after the inspection. 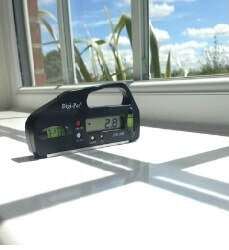 We specialist in heat loss issues and we can carry out a heat loss check as part of your snagging inspection or on its own. 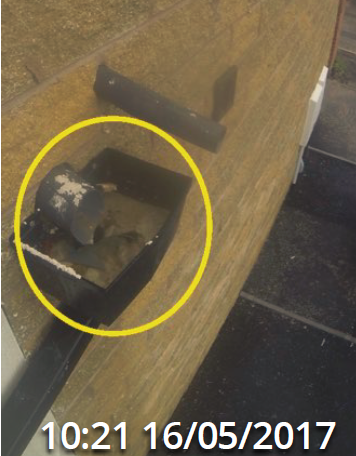 We begin our snagging survey outside, inspecting areas out of sight; issues of poor workmanship include roof issues, cracking, and failures in damp proofing. 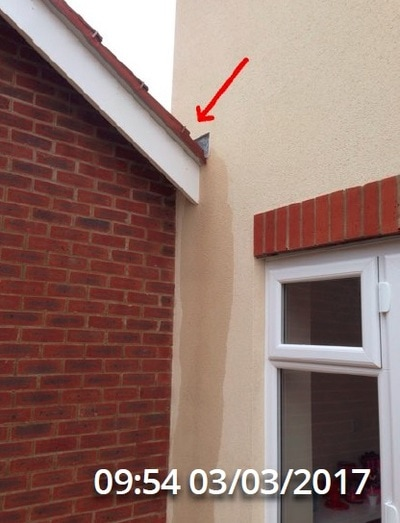 Our snagger will then carry out a thorough inspection internally to every accessible part of your house including the loft. 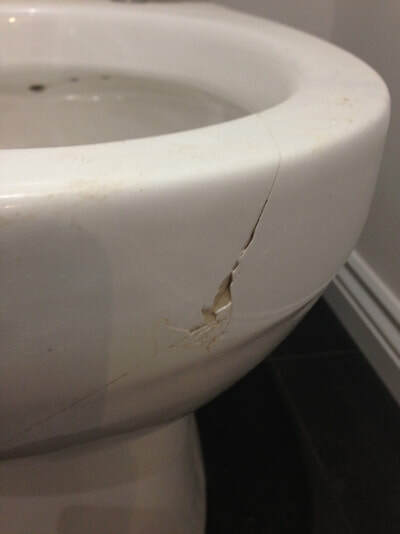 On average we raise 150 issues. 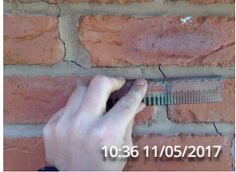 Our surveyor will aim to arrive between 8-10am and will snag every part of your house externally and internally. 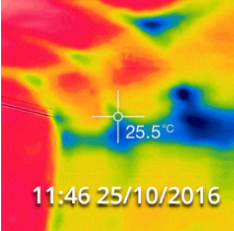 An option when booking your snagging inspection in the South of the UK is whether to have a borescope & thermal inspection. 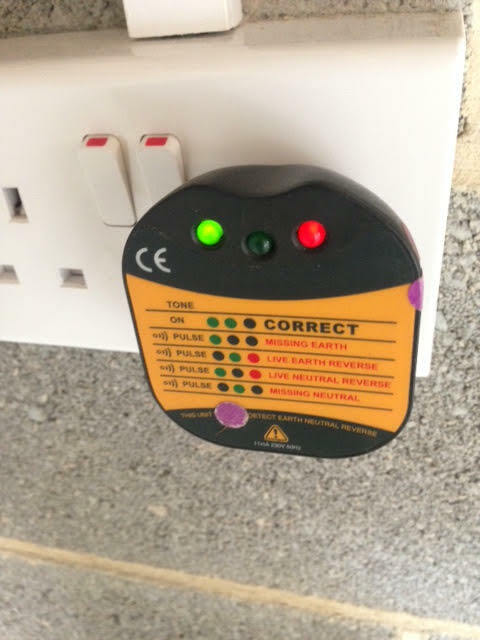 This checks for draughts and heat loss through the cavity wall insulation voids, and there is no other way in which to identify such issues which is why we recommend all customers with a traditional build house to opt in. 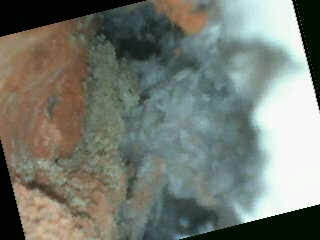 A traditional house is one built of block and brick, whereby the insulation is typically pumped into the cavity 'blind'. 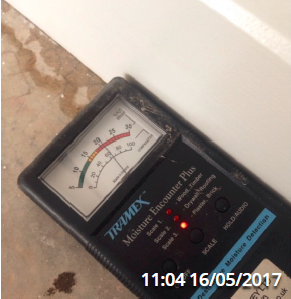 We do not advise this on timber-framed properties or if it is fully rendered. 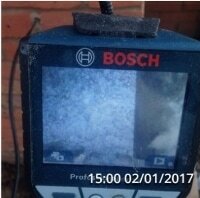 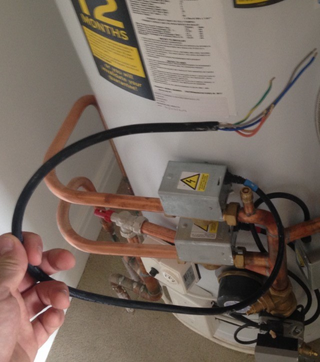 We also cannot use a borescope if you have an apartment, but you will still get photographs of your heating system with our thermal camera to check it is efficiently working. 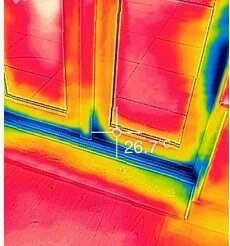 The thermal camera is fantastic to not only identify issues with the heating system but also for draughts. 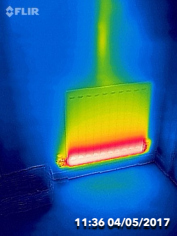 On average we find most houses in the South of the UK have at least one area of heat loss which is often noticeable in winter months. 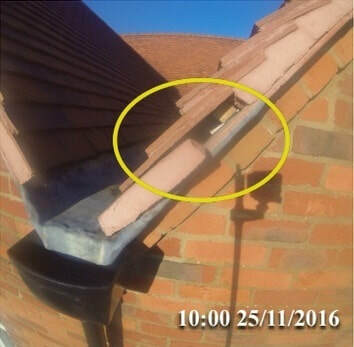 All our snags have photos and the issues are time-stamped to ensure the builder takes responsibility for liability. 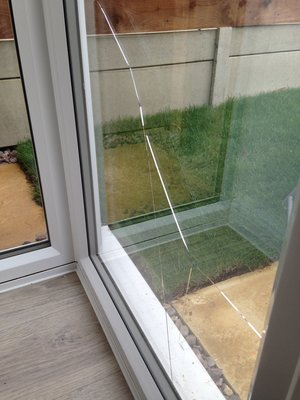 Here we carried out a snag inspection in Leeds where we found a window smashed on the day before completion. 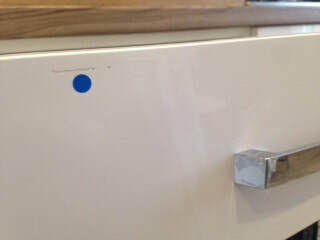 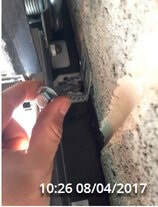 Ideally push for your snagging inspection before completion!